Most people still don't "Get" the cloud. In this video, I explain the differences, and why you really should focus on the real thing. Here's a gadget I'd buy, if it existed. A USB connected drive that connects to DropBox in the background, so it's always updating, even when the computer is off. As a bonus, you wouldn't need to install Dropbox software on your computer, so it won't use any resources. The concept is simple, but I've yet to see a device that can pull this off. I've seen some NAS boxes that have a feature that lets you install plugins that include things like Dropbox, but they're way too complicated for most people to set up, and they have one big downside... Compared to a USB connected device, they're much slower. A DropBox InBox. 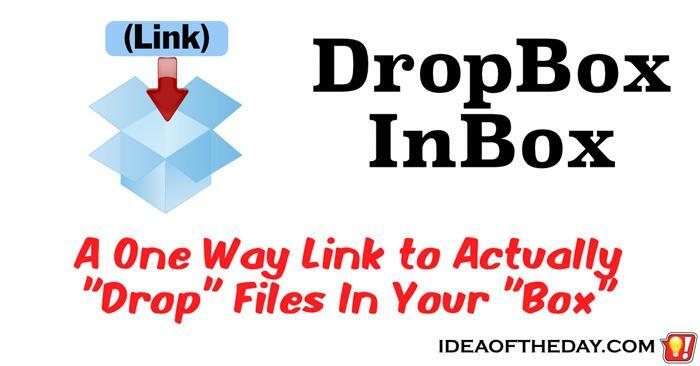 A One Way Link To Drop Files. DropBox is an amazing concept. Here's how to make it even better. 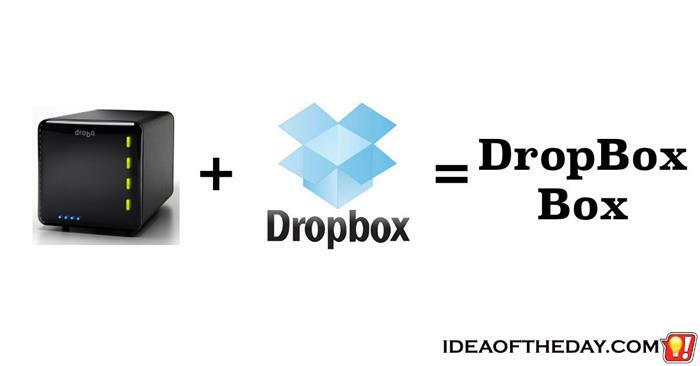 DropBox was one of the first cloud storage systems that actually worked, because they found a way to make it easy. All you have to do is install their software, then everything you place into your DropBox folder on your own computer is automatically backed up to the cloud. If you install the software on multiple computers, every file you put into your DropBox also gets copies to every computer linked to your account. They also lets you create links to individual files or folder, so you can share with friends, family, or collaborate with coworkers.